Thanks, Stacy, and again, congratulations! Learn more about Stacy Innerst here. 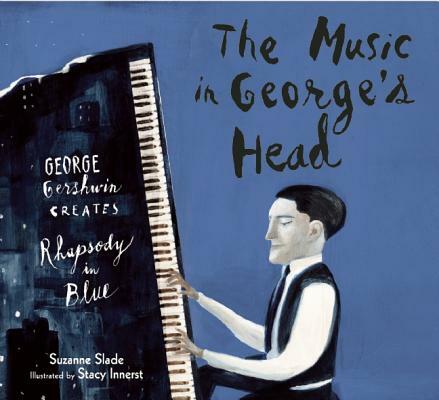 His winning book, "The Music In George's Head," was authored by Suzanne Slade. Curious to learn more about The Golden Kite Awards? Here's that link. 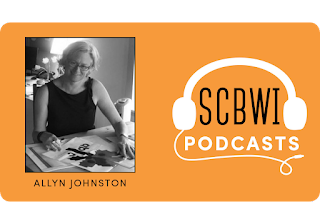 This past month, I had the pleasure of connecting with writers and illustrators at SCBWI’s annual national conference in Los Angeles. 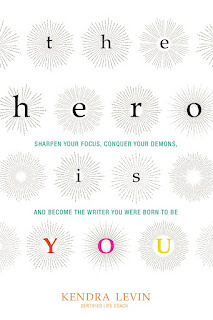 In two breakout sessions and an intensive, we talked about how to see the creative process as a journey through ideas drawn from my book, The Hero Is You. 1: Give yourself a map. Psychological studies have shown that people who create a detailed plan are more likely to accomplish their goals than those who don’t. Whatever stage of the process you’re at with a particular project, breaking the larger goal down into smaller, more actionable steps and connecting each one to a deadline can be enormously helpful in moving you closer to achieving your goal. Let’s say you’re hoping to complete a first draft of your manuscript by the end of 2018—how much writing will you have to do each month in order to make that goal? Each week? Each day? Whether you’re counting words, clocking your hours spent, or tracking your progress some other way, log yourself like you would with a fitness tracker—another proven technique for meeting goals. Don’t beat yourself up if you don’t do everything in the exact timeline you’ve planned—just keep going. Your map will lead you where you need to go! 2: Acknowledge your strengths and weaknesses. Every hero has inherent gifts and vulnerable areas, and so do you. Use your strengths as an asset but not as a crutch—don’t be afraid to take risks in your work and explore beyond what you already know you’re best at. Rather than bemoaning or avoiding your weak spots, pay close attention to them: they have even more to teach you than your strengths do. They’re opportunities for growth. 3: Have a clear mission. Why do you create? What’s important to you about sharing your work with the world? What message do you want to convey with your writing or art? How do you hope to change or impact people through what you are creating? Who are you trying to reach with your work? Asking yourself these questions can help you identify your mission as an artist. And when you know what your mission is, it can become a touchstone you can return to any time you’re in doubt or questioning what you are doing. Whether you are aiming to help marginalized children feel less alone in their experiences, to inspire or empower young people to dream big, or simply to make kids laugh and forget their worries, your mission likely reflects your deepest core values as an artist and as a human being. Every hero has a mission, from the most epic and noble to the most subtle and internal. And I can pretty much guarantee that, whatever your mission is, it makes you a true hero to the young people you are hoping to reach with your work. 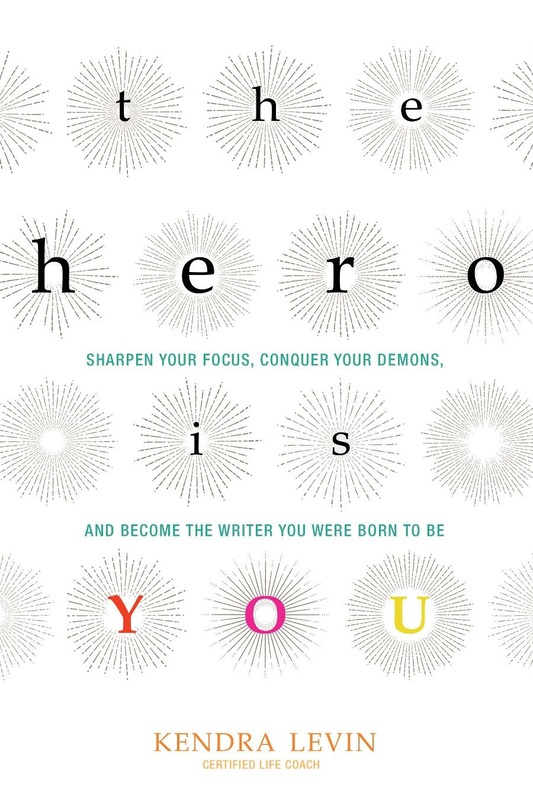 So keep at it and remember: you’re a hero. To find out more about the hero’s journey, or to catch Kendra at her next speaking engagement, visit kendracoaching.com. Thanks, Lisa, and again, congratulations! 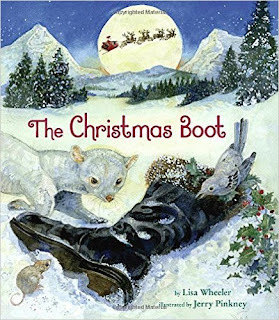 Learn more about Lisa Wheeler here. 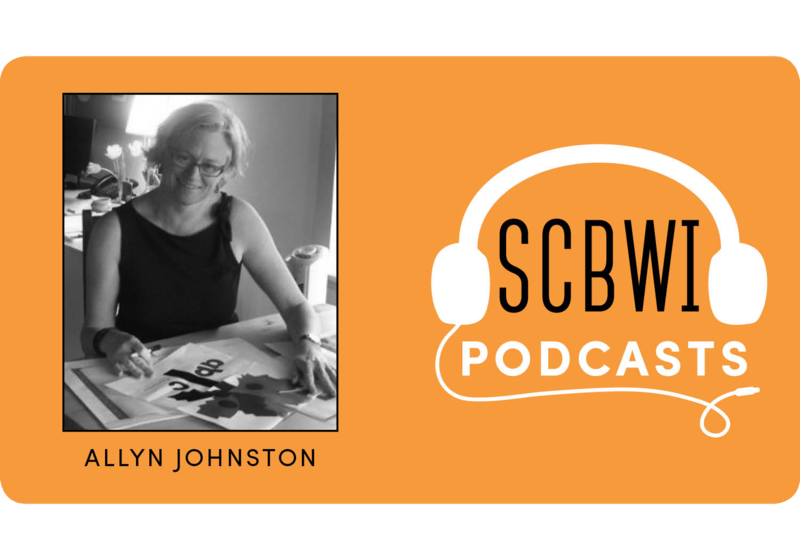 We're delighted to share with you this one-on-one conversation with Vice-President and Publisher of Beach Lane Books, Allyn Johnston. Everyone can listen to the trailer here. 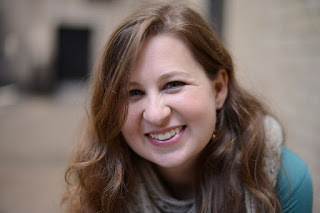 In this in-depth, behind-the-scenes chat with Theo Baker, Allyn shares about her journey to becoming a children's book editor and publisher, the questions she asks of her authors and illustrators, and she shares some great stories about how certain books -- and long-term relationships with her Beach Lane Books authors and illustrators -- happened! 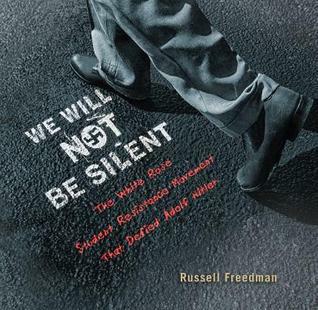 I asked Russell to please share the spark of inspiration that became "We Will Not Be Silent: The White Rose Student Resistance Movement That Defied Adolf Hitler.."
Over the years I’ve had the opportunity to write about some of the major historical events of my time. Looking back, I’ve recaptured forgotten memories and, through research, gained a deeper understanding of the forces that have shaped my generation. 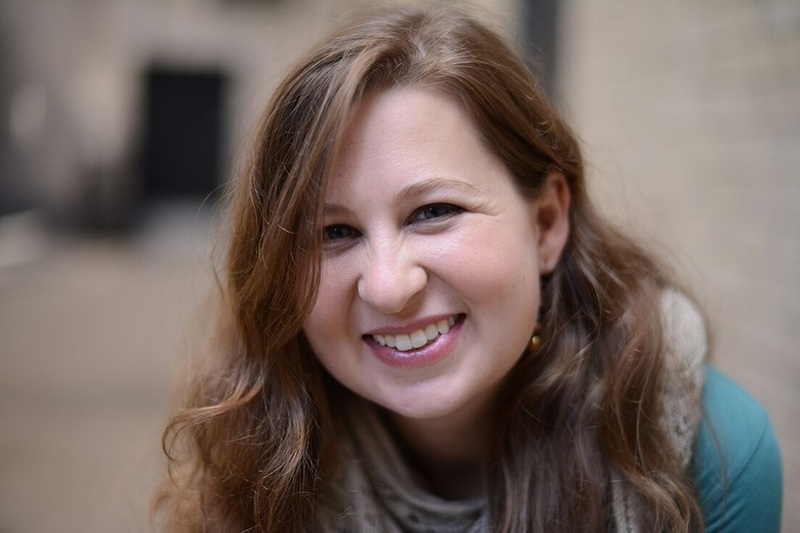 Along the way, I wanted to add my voice to the massive body of literature about the holocaust without simply repeating what has already been said. I was searching for an approach that would convey a redeeming theme of hope and human decency amidst the ruins of history. My eureka moment–my spark of inspiration—resulted from a chance encounter with an amazing movie. A friend gave me a DVD of Sophie Scholl, a German film nominated in 1985 for an Academy Award as the year’s best foreign language film. A powerful story about youthful courage and idealism, the film introduced me to the White Rose student resistance movement in Nazi Germany—an episode of youthful courage and idealism. This was the story I had been searching for. I immediately began the research that would take me to Munich, Germany, birthplace of both the Nazi party and the anti-Nazi student resistance movement, a city dedicated today to the memory of the fearless young activists who defied Adolf Hitler. Lee; What made you say “Yes!” to “We Will Not Be Silent”? Dinah: I always say yes to Russell. Sometimes he proposes a couple of different book ideas and I choose between them. This time he didn’t offer alternative projects, and I immediately agreed that this should be his next project. I shared his vision that this book, with its young protagonists, would be fascinating and inspiring to young readers. Further, I responded to the subject on a personal level, since both Russell and I are Jews. Lee: Did the book change throughout the process of working with Russell, and if so, how? Dinah: Not noticeably. Russell’s manuscripts are invariably well thought out and complete, and this one was no exception. I asked him to clarify and provide context for some of the content. There were no substantive changes. Lee: Do you have thoughts to share on Russell winning the Golden Kite for this book — the book you edited? Dinah: I’m thrilled to see this book recognized by SCBWI, his fellow writers, and to know that you share my belief in this book. Of course I like it when discerning groups like you and the Sibert Award committee agree with me. But many editors are shy, nocturnal creatures and don’t welcome the spotlight. I’m one of them. I credit Russell’s brilliant writing and thorough professionalism with the success of his work, and I’m delighted that he dedicated this book to me—honoring our long-term author-editor relationship and our close friendship. And thanks and congratulations again to Russell! LeUyen Pham has illustrated NINETY BOOKS! And is always trying to explore new styles and challenge herself. #LA17SCBWI Lotsa A++++ tips! You need to dream so big it scares the hell out of you -Vanessa Brantley Newton #LA17SCBWI Yes! 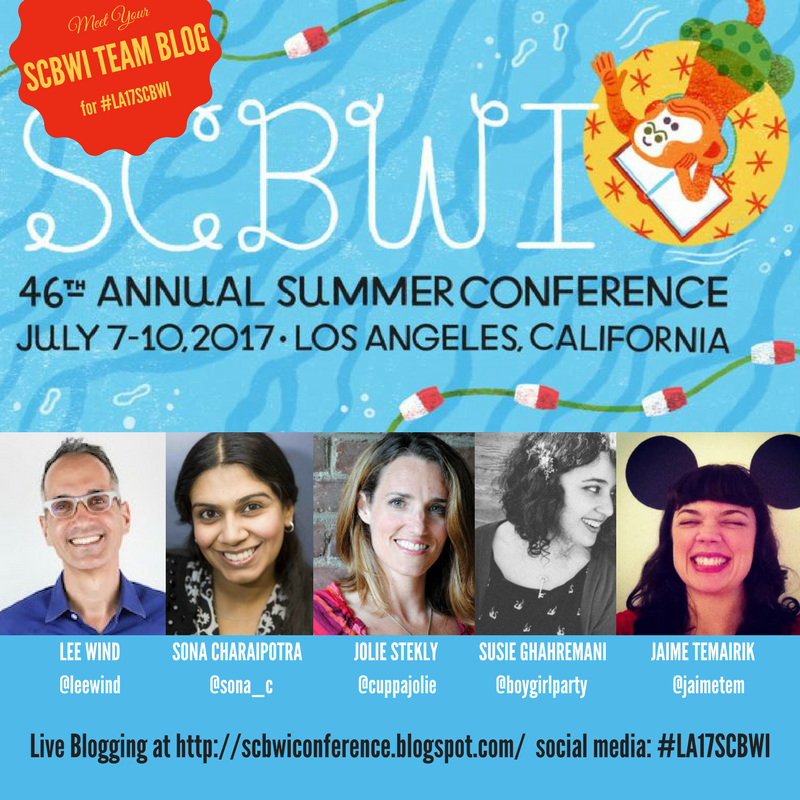 And thanks to my fellow team bloggers for #LA17SCBWI, Sona Charaipotra, Susie Ghahremani, Jolie Stekly, and Jaime Temairik! Check out these interviews with Guest SCBWI Team Blog members Susie Ghahremani here and Sona Charaipotra here. 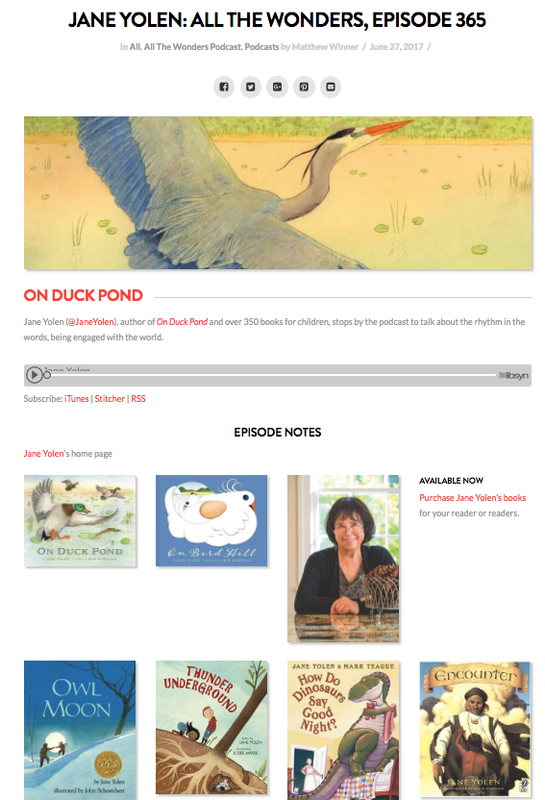 In this All The Wonders podcast, school librarian, writer, and podcast host Matthew Winner and multi-award-winning and multi-best-selling author Jane Yolen have a deep conversation about the power of story, and words, and the magic of writing something that is then read by someone else... and how those words, that story, takes on a whole new meaning. It's uplifting, and inspiring, and it truly felt like a gift. Thank you, Jane and Matthew.